Featured on HGTV's House Hunter's this six bedroom plus bunk room and 5 bath house comes complete with three fireplaces, surround sound system and dual living areas. Perfect gathering place for big family get-togethers. 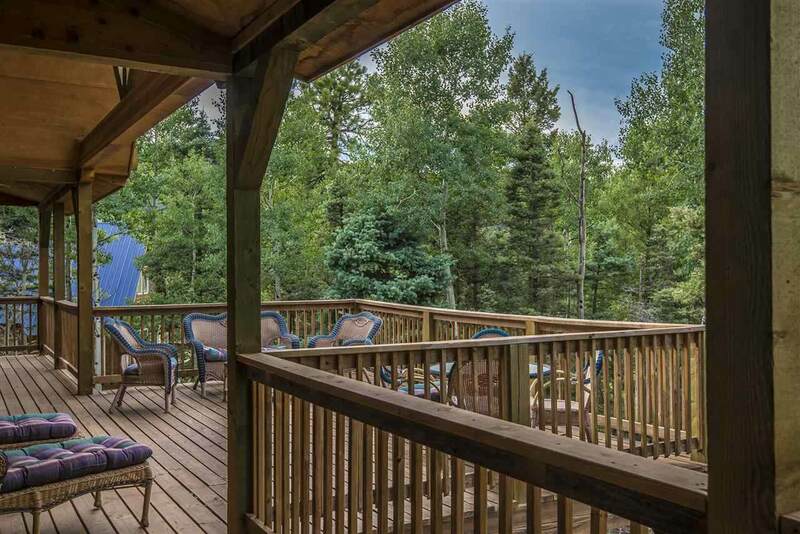 Plenty of covered deck space which extends the living area to enjoy the outdoors. House sits on a cul-de-sac with two combined lots. 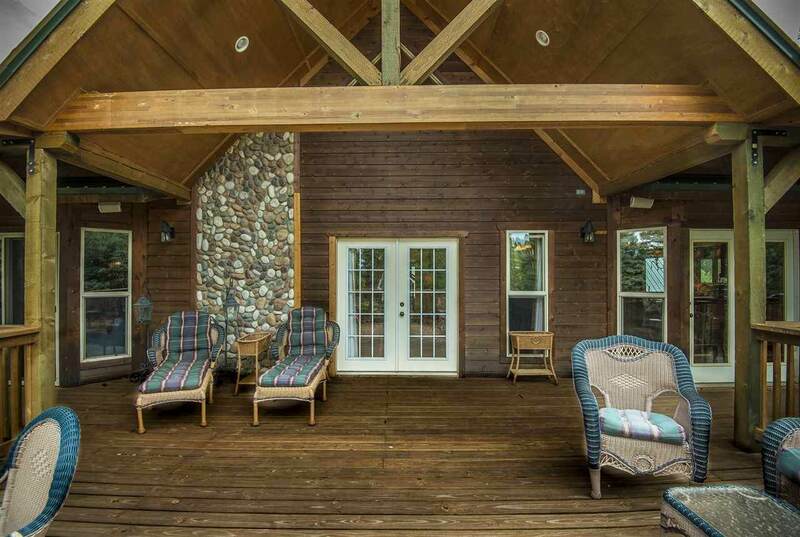 Professionally decorated with cabin inspired style. Approx. 4,888 sq feet. 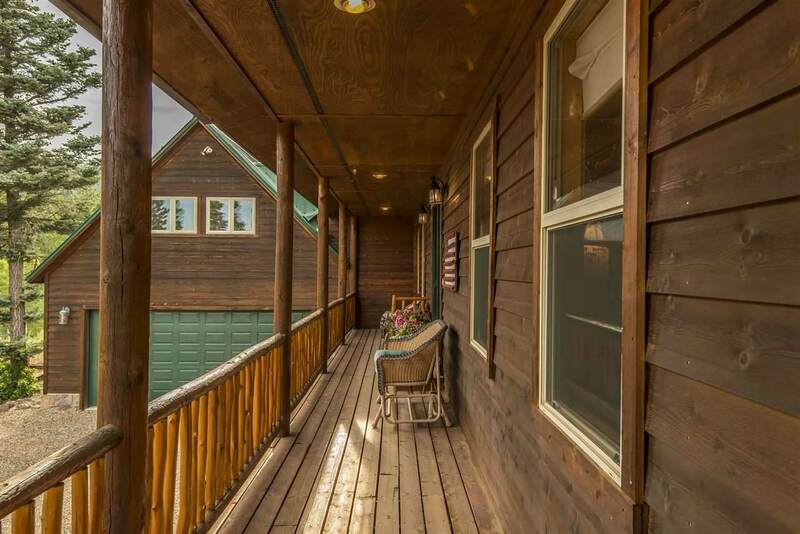 Secluded feel but just minutes to the ski area and to all the amenities Angel Fire has to offer. It is really wonderful to drop kids and grandkids at the ski area and be able to pick them up for lunch within a five minute drive. 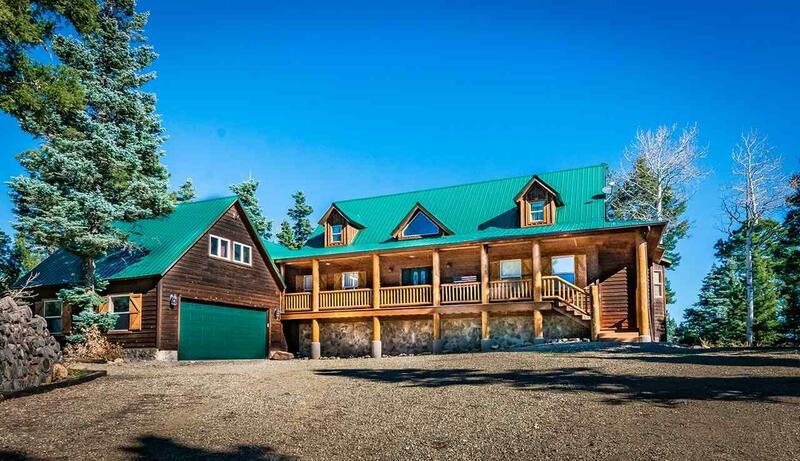 PGA rated golf course within ten minutes which includes the new multi million dollar Angel Fire Country Club.